Two duplex dry relay contact closure over fiber extender with SFP slot with SNMP, local console management. Separate AC adapter included. The FRM220-CCF relay Contact Closure over fiber extenders allow sending relay contacts over fiber optic enhancing security and automation applications. 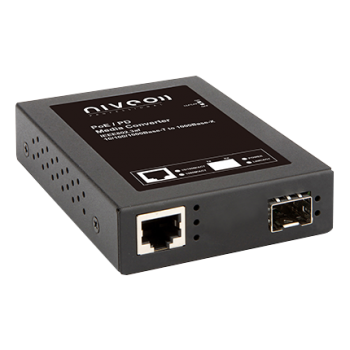 The contact closure converters have SFP slot for transceiver flexibility. Perfect for applications like: alarm event triggering, building automation, fire alarm systems, access gate control or traffic signal control. The CCF20 model is able to send two independent dry relay contacts over fiber, while the CCF40 is able to send four dry relay contacts. The converters can be configured such as the contacts are transmitted either all from one end to the other or half contacts are one way and the other half are in reverse. 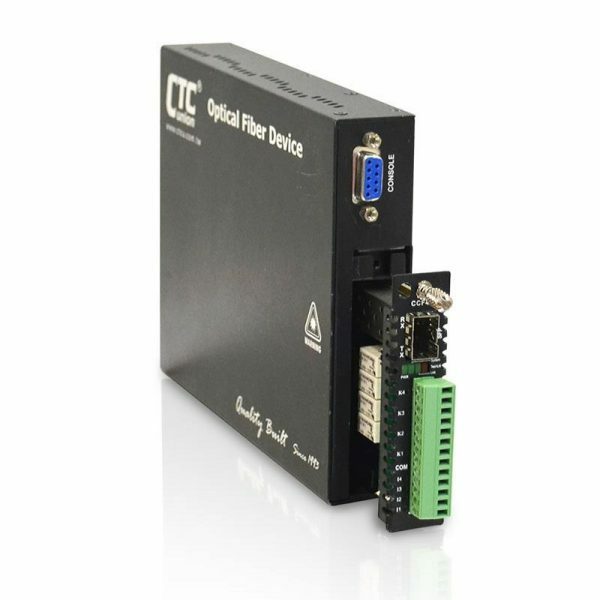 For example, the FRM220-CCF20 two independent dry relay converter can be configured between A and B ends of a fiber circuit to either send two separate contacts from A to B location or to send one contact from A to B and to receive one contact from B to A. 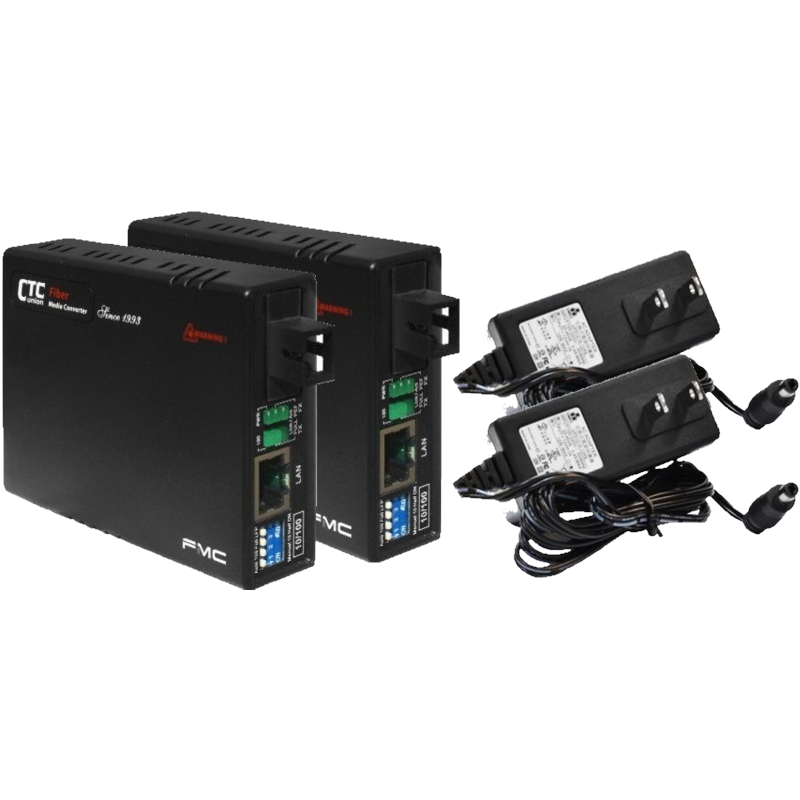 This makes the CCF series very powerful dry relay/contact closure over fiber units. 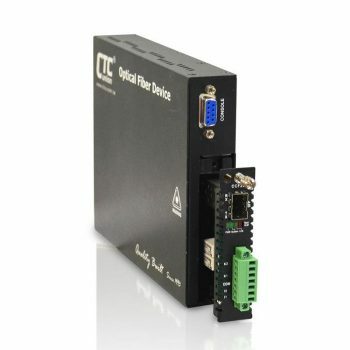 The FRM220-CCF contact closure fiber converter provides the transmission of contact closure over a single fiber optic link. With SFP socket on fiber ports, the FRM220-CCF gives you the fiber cabling connector SFP-LC, both multi-mode and single-mode are available as well as BiDi which allows bi-directional transmission using only a single fiber cable. The FRM220-CCF has a contact input and a 0.5 amp contact output. The contact closure module has two relay outputs and two relay input. The relay output follows the “relay input” at the remote end. When the remote “relay input” is shorted, the local relay output is closed and vice-versa. The second relay output is closed when “carrier” is detected from the remote end, this indicates that the optical fiber is connected and that the remote end has power and is operating.